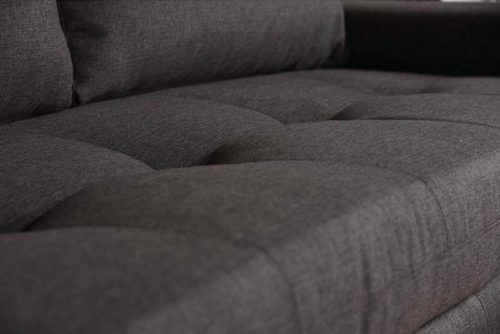 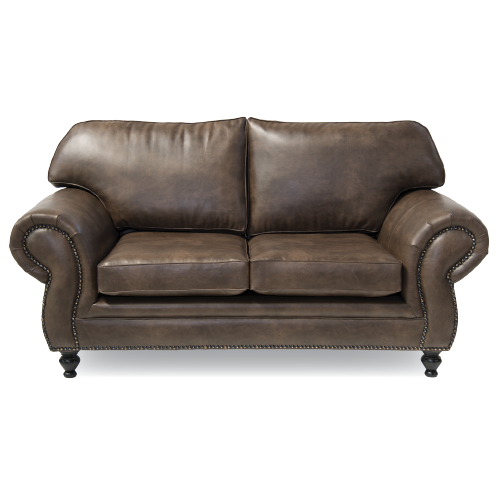 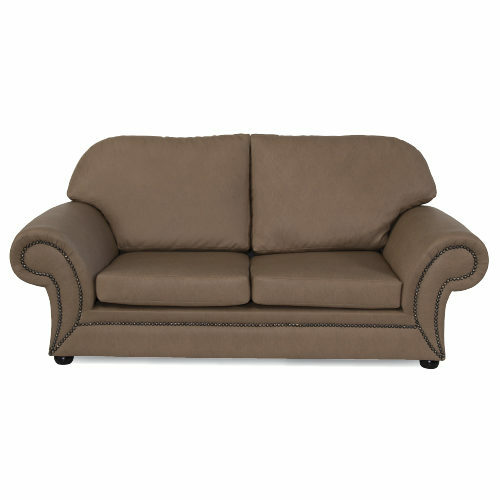 Furniture Liquidation Warehouse offers a designer collection of 2 Seater Couches and sofas that are perfect for homes with smaller living rooms that need something compact without sacrificing on style and comfort. 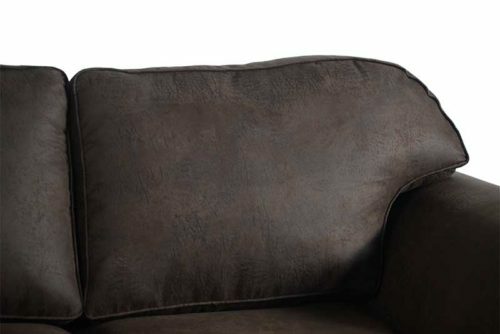 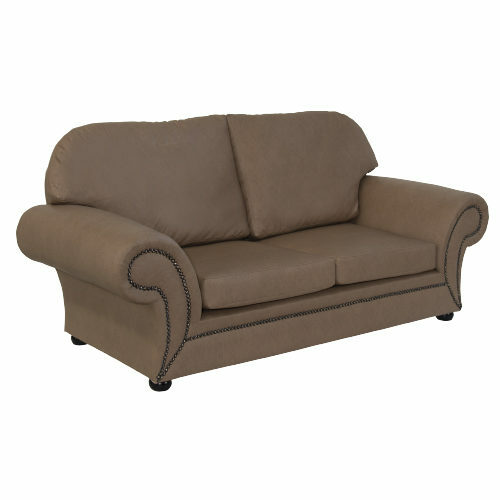 Whether it is reading a book or simply watching TV, Furniture Liquidation Warehouse’s two seater sofas and lounges provide a great selection of soft fabrics and plush cushioning that will make it easy to unwind after a long day. 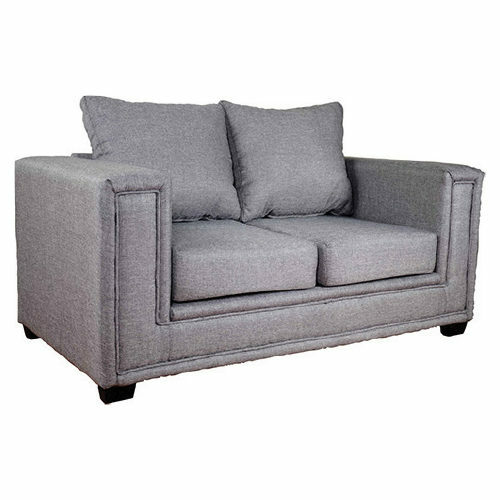 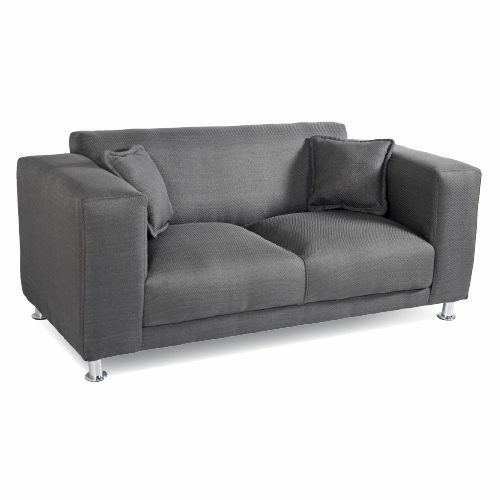 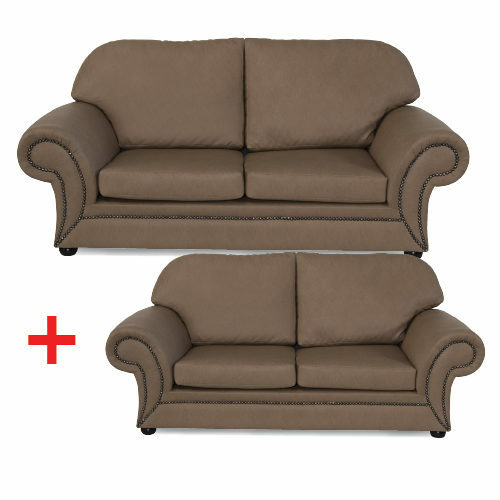 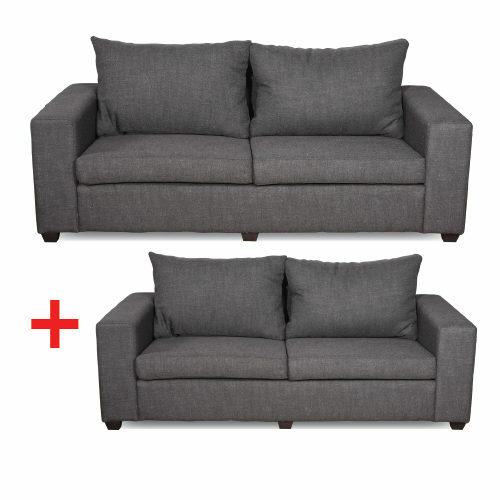 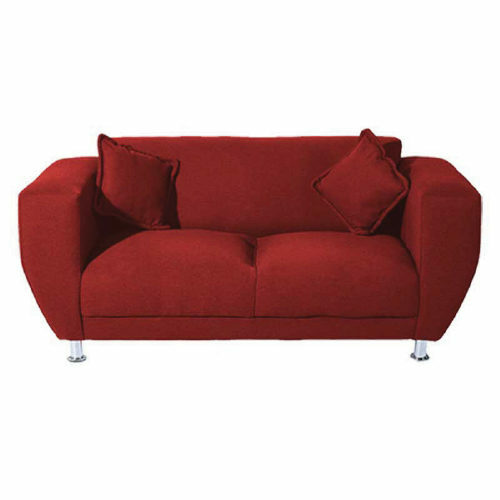 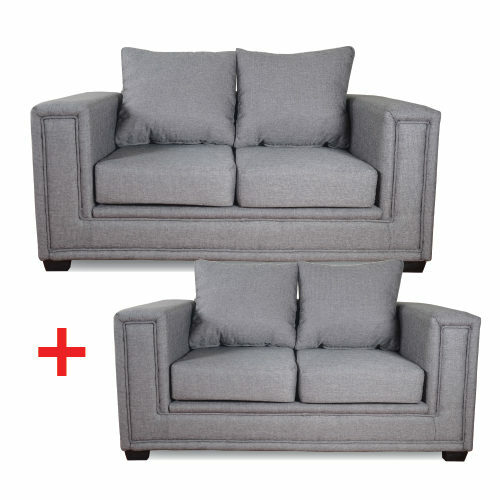 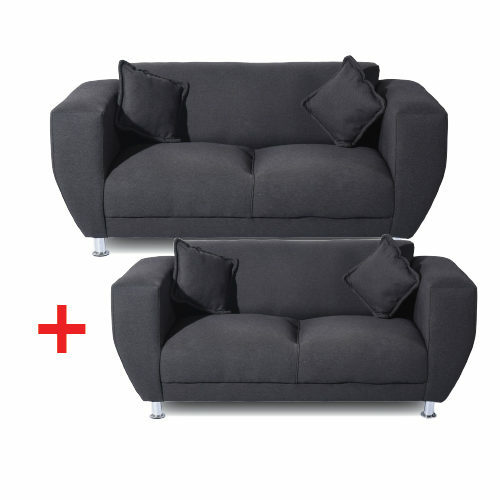 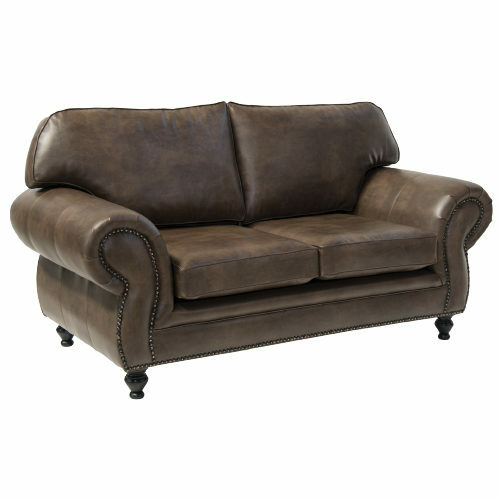 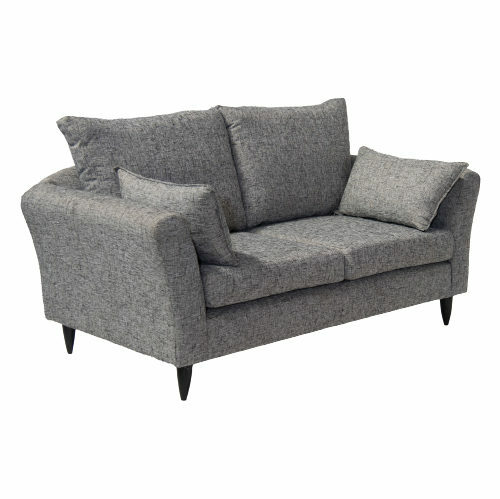 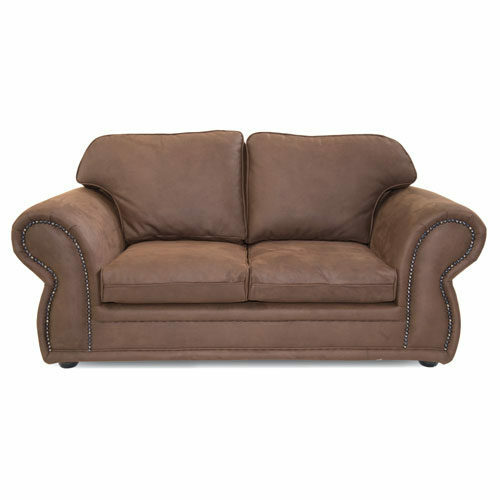 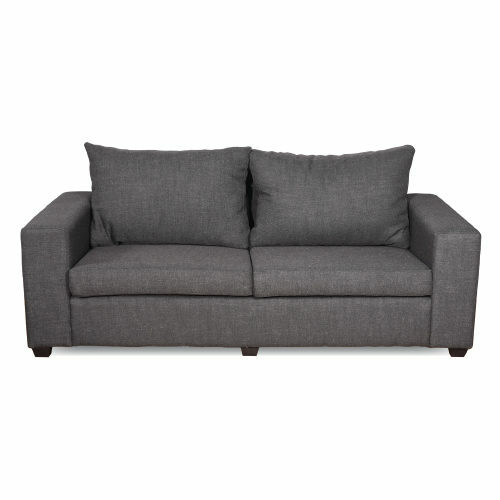 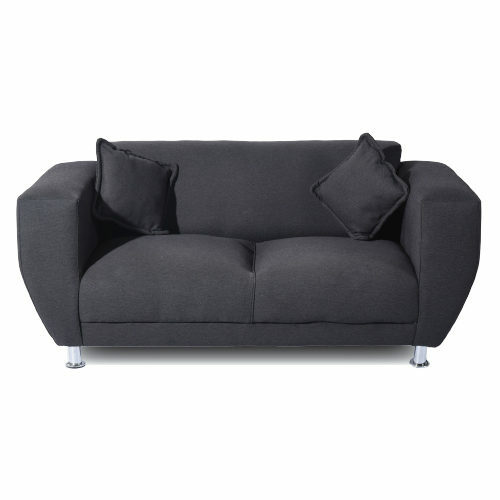 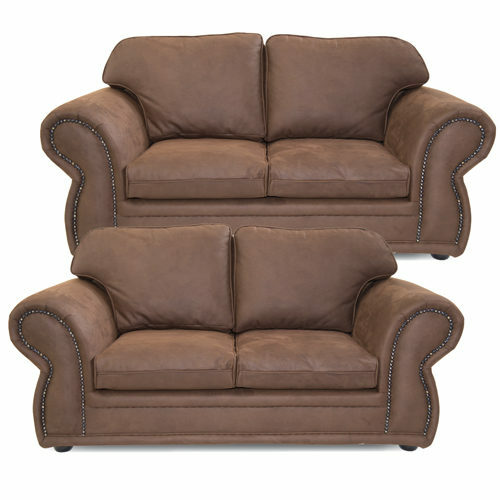 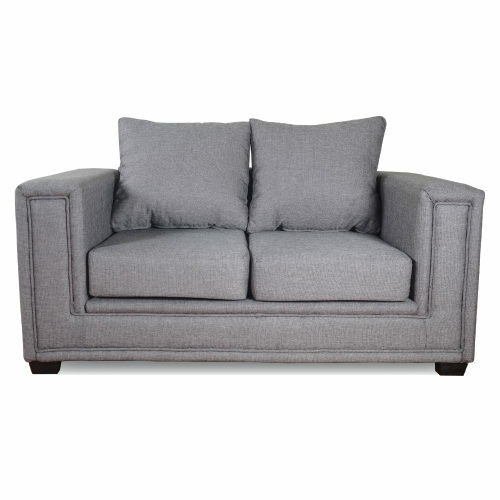 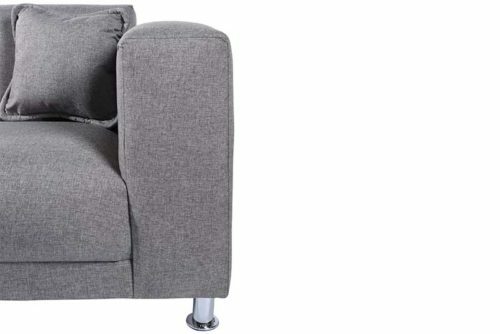 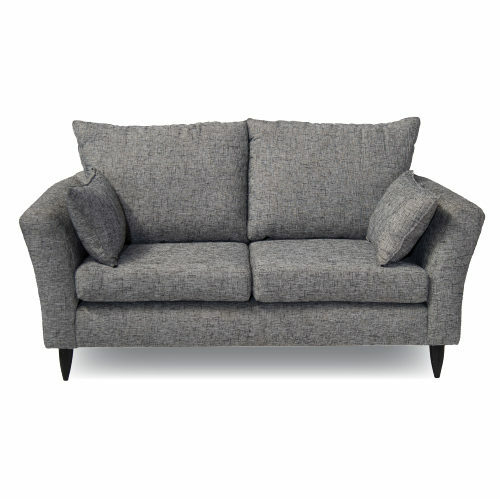 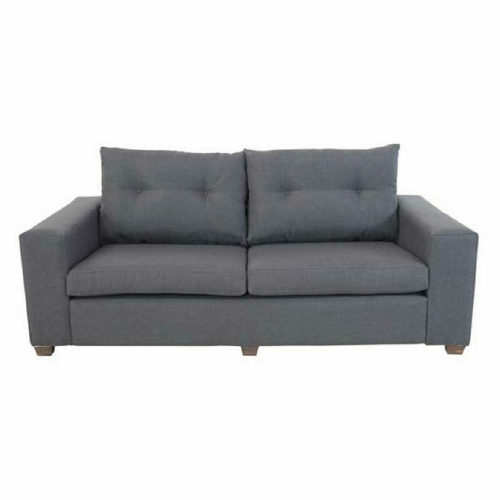 Typically measuring between 145cm to 170cm wide Furniture Liquidation Warehouse’s collection of 2 seater couches will be a great choice for those who occasionally entertain but largely want a comfortable couch to snuggle into. 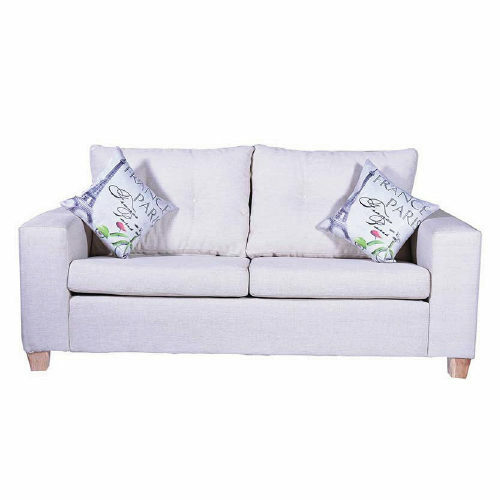 Pair it with an ottoman to put your feet up at the end of a long day, throw on some scatter cushions or add a matching accent chair for an extra touch of charm. 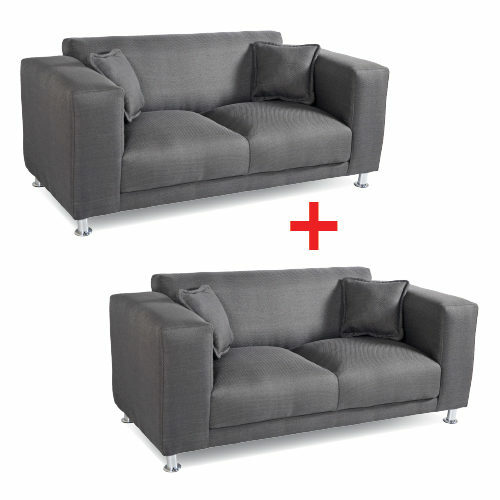 For extra convenience, view our range of coffee tables and additional plasma stands to perfectly match that new sofa.